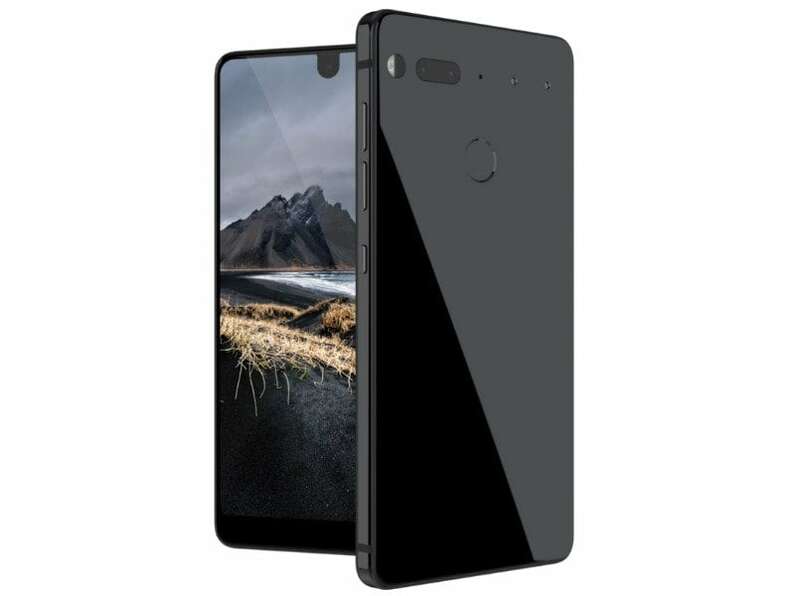 Essential PH-1 comes with a 5.7-inch Quad HD display with Corning Gorilla Glass 5 on to, 4GB of RAM and 128GB of internal storage. It is powered by a 3,040mAh battery with fast charging. 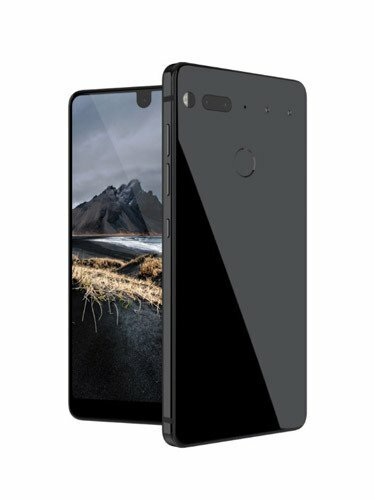 The Essential Phone features a magnetic connector and wireless data transfer. 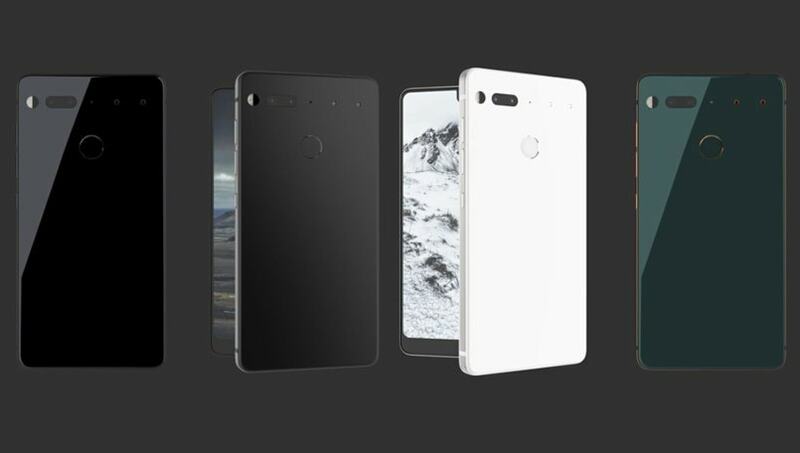 The Essential PH-1 gets a dual rear camera module featuring a pair of 13-megapixel regular sensor and a monochrome sensor with a f/1.85 lens. 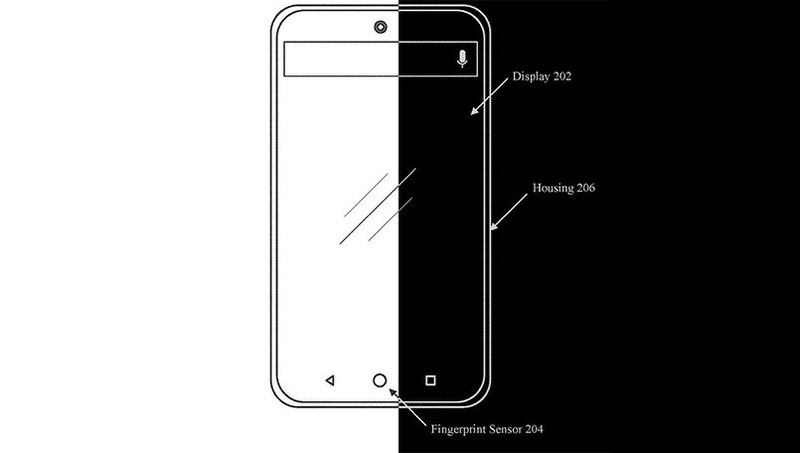 Also, there is an 8-megapixel front camera which is also capable of recording 4K videos. 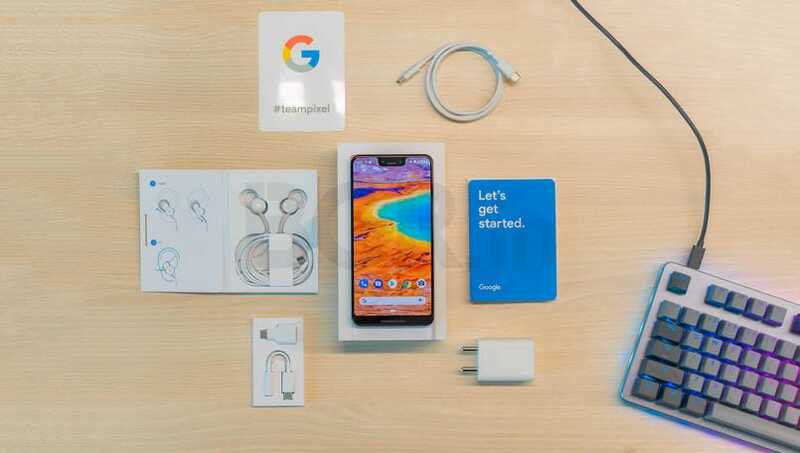 Connectivity options include a rear-mounted fingerprint sensor, Bluetooth 5.0, Wi-Fi, NFC, and GPS. 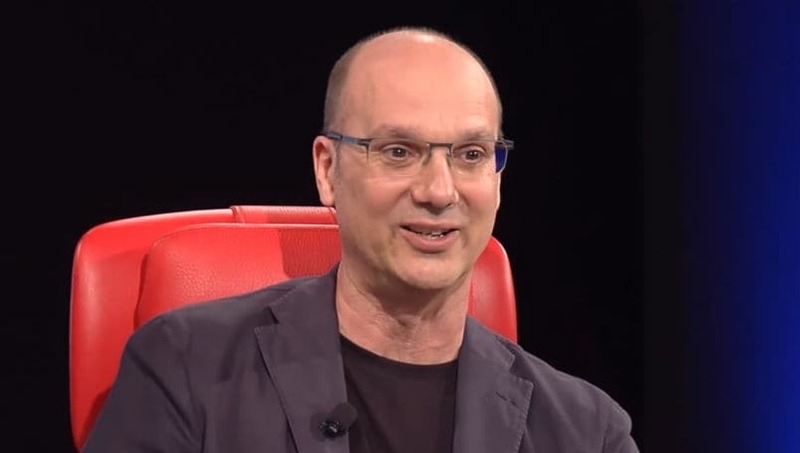 There is no 3.5mm audio jack on the Essential PH-1.